The world of entertainment and events, the world of music and gourmet dining, of the best wines, of elaborate settings, stylish clothes, a world of enchantment for beautiful, sophisticated people who want the best. Welcome to our world! This is what M Premiere provides. From having your event at the seven star Burj Al Arab Hotel in Dubai or at the enchanting Grand Hotel Du Cap Ferrat in South of France, in historical Ciragan Palace Kempinski Hotel overlooking the Bosphorus in Istanbul, or at the luxurious villa in Beverly Hills - M Premiere will make sure that it will be unforgettable evening. Founded by Evgeniy Morozov with over than 20 years of experience in entertainment, M Premiere is now at the top of event companies in this part of the world. Mr. Morozov started as a classical violinist and stayed very successful in the music and entertainment world. However his unique organization talents had him change course to start a business where he could choose his own destiny. 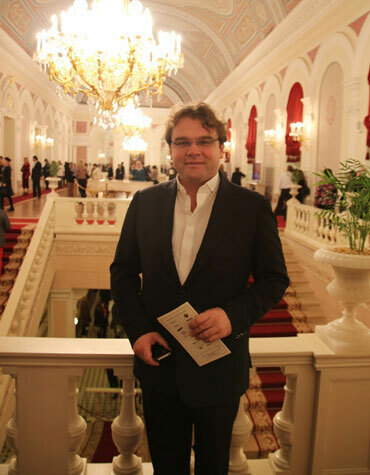 He founded the fabulous Russian Season and co-founded the Dubai Classics and the Dubai World Music Series. He puts a personal touch to every event and it doesn't take much urging for him to pick up his violin and play something beautiful. For your event come to our world at M Premiere. We will be talking and praising what you sponsored and what we accomplished long, long after the lights went off and happy people left with a wonderful memory. And isn't that what life is about? As a professional musician, I think that music is the highest part of the human talent manifestations, beauty and harmony; that’s why music takes the central place in all events we organize. 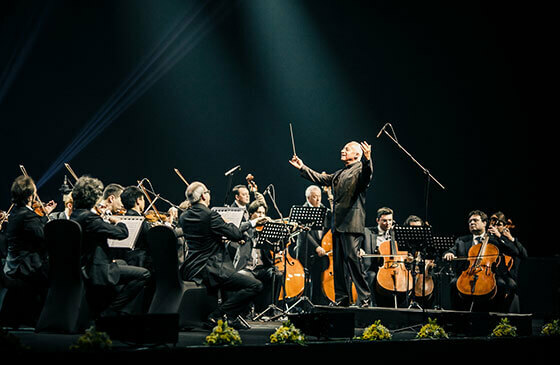 Small wonder that our professional and devoted team is the real musical experts at managing and executing any and all types of events that are distinguished thanks to a special music aesthetics and absolute perfectionism.